August 29th – September 1st, 2019! With live music and late night dancing on Sunday! DC OUT strives to be an inclusive and friendly social dance community welcoming dancers of all gender identities, sexual orientations, races and ages.  We invite you to join us and celebrate this special occasion on Labor Day weekend. John Lindo and Jim Coakley created DC Out to bring the LGBTQ (and friends!) dance community together for a weekend event that uplifts partner and line dancing, while ensuring that dancers have an enriching, connected experience. DC Out strives to celebrate the community by achieving excellence in all aspects of the event, while keeping participant costs reasonable. Uplifting Dance– DC Out invests in our dancers by using attendee fees to hire the best professional instructors. 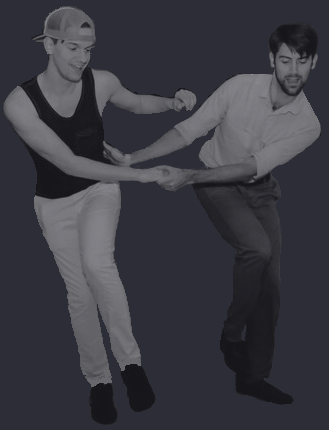 Our goal is to maximize the number of our instructors that are part of the LGBTQ community and who have deep knowledge of dance, as demonstrated by their training, their professional experience, and their competitive achievements and accolades. Open practice rooms and daily tea dances allow plenty of opportunities for participants to refine their skills or receive private instruction. Event Excellence– DC Out further strives for excellence in all aspects of the dance experience by engaging top tier DJs, offering a diverse class selection for participants of all levels (including advanced amateurs and local teachers), and installing high-quality wood dance floors. An Enriching, Connected Experience– DC Out is hosted at one of the friendliest, coziest hotels in DC, located right on the Mall during a lovely time of year. Opportunities to engage with other dancers and this beautiful city abound: join one of our organized Thursday night group dinners, shop with one of our in-house dance vendors, grab a meal or a drink at one of our sponsor restaurants or take a stroll on the Mall with (new) friends. Affordability– DC Out pass and hotel rates are intentionally kept low to ensure dancers of all income levels can join in the fun. Labor Day weekend in DC is not as tourist-heavy as other fair-weather times of year, which results in a more pleasant experience and lower airfares! In addition, folks with more extreme affordability issues my work volunteer hours for a pass. DC Out organizers look forward to sharing this dancealicious experience with you! Please join our Facebook Community!